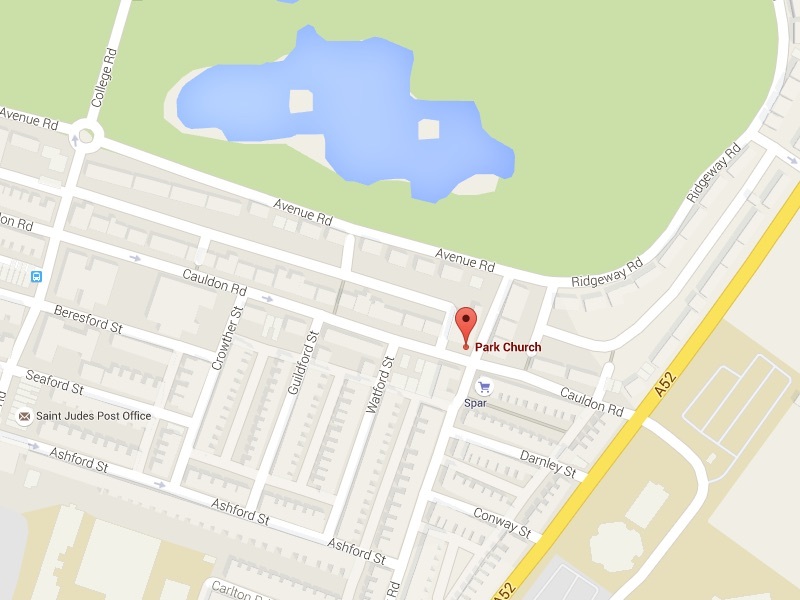 Park Church is a family of different ages, backgrounds and cultures. 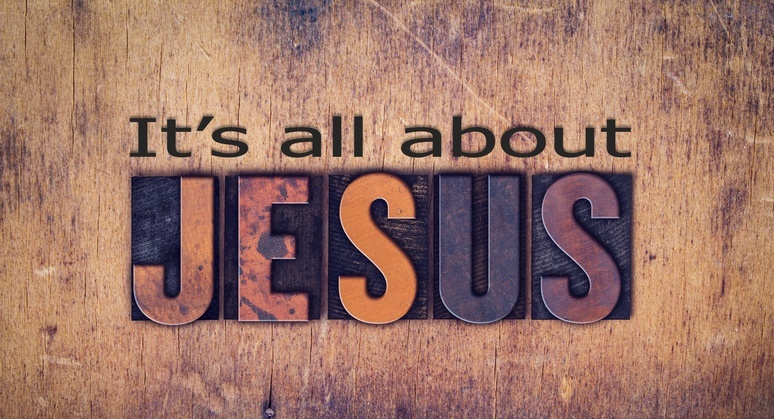 What holds us together is life and hope in Jesus Christ. We meet in Shelton, Stoke-on-Trent, near to Staffordshire University.